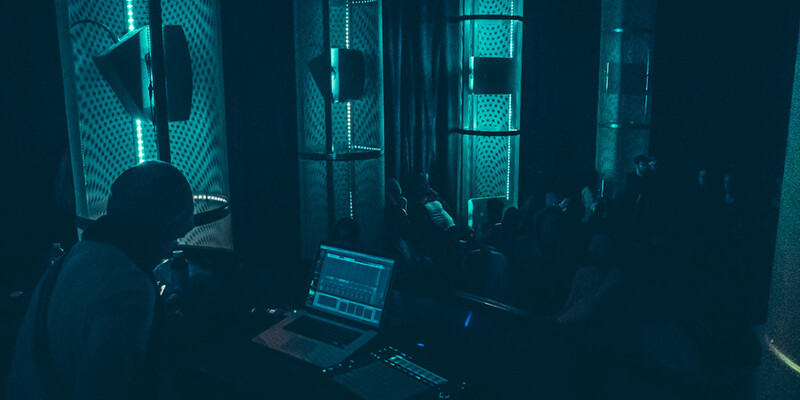 Envelop began life by opening a space for exploring 3D sound. But today, the nonprofit, directed by artist Christopher Willits, is also releasing a set of free spatial sound tools you can use in Ableton Live 10. We’ve got an exclusive first look.